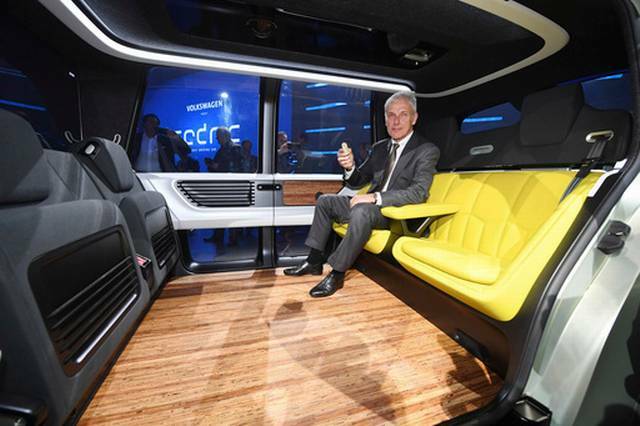 Would You Call the Volkswagen Sedric Concept a Car? With features closely resembling a house instead of an automobile, it's got us thinking. It's no doubt that Volkswagen is a forward thinking company. Lately, they've been forced to reinvent themselves and introduce ideas different from that of any other manufacturer. Their latest concept, dubbed the "Sedric", is an example of that creativity. It's a completely autonomous vehicle that puts you and your passengers at ease, but it's more than that. With lounge seating and Level 5 autonomy capabilities, you really don't have to drive it at all. If anything, the Sedric allows VW to flex their muscles. It's unlikely that we will see a vehicle on the road like this in the next 5-10 years, but past that, it could be an actuality. It plays off the same idea as previous concepts in the sense of having your vehicle do your daily tasks for you, including picking you up from work and driving you to the grocery store. These are the obvious benefits, but the Sedric cranks it to a different degree. The concept wants you to tell it what to do. A simplistic single-button "key" fob is utilized to summon the vehicle as well as open the doors, allowing you to hop in and give instructions to Sedric, your personal assistant. It's an interactive system that resembles the Toyota Concept-i released in January. The VW has a personality that is helpful and utilitarian, just the way you want it. Once you've typed in your destination, Sedric will take you there with ease through means of electric propulsion and V2V Communication. "Then you tell it where to go and it takes you there," says Eichhorn. "It then drives away and parks, perhaps recharging itself. It could even be programmed to go down to the supermarket and collect your shopping for you." It uses LiDAR technology to sense its surroundings, much like many other autonomous vehicles that are currently in testing. These sensors determine distance and parameters to help it steer itself without any human aid, making it a real car of the future. "We've been looking at autonomous driving technology for over 20 years," says Eichhorn, but it's only recently that the idea has become feasible as sensors and computation technology makes it possible." Don't expect to see the Sedric anytime soon. 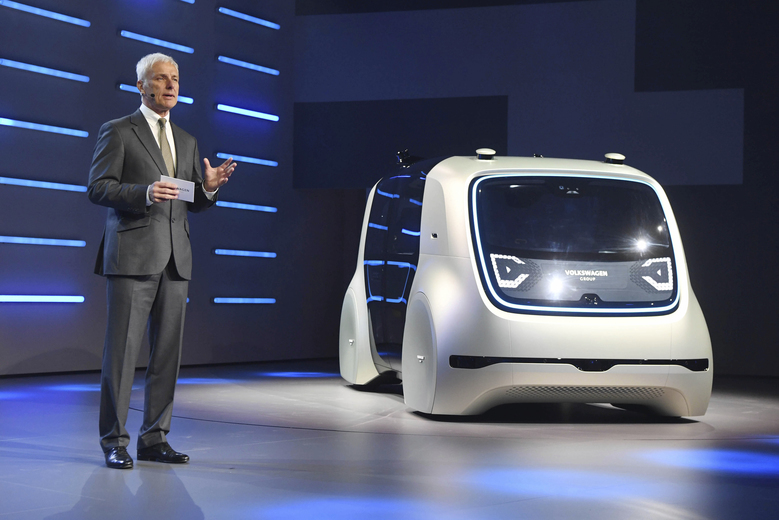 With that being said, VW/Audi will start to utilize some of the tech from the concept in their road vehicles over the coming years, building up to a fully autonomous "car" in the future.